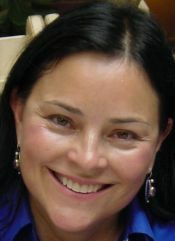 Diana Gabaldon holds a bachelor's degree in zoology, a master's degree in marine biology, and a Ph.D. in ecology, none of which has anything whatever to do with her novels. She spent a dozen years as a university professor before turning to writing full-time. She lives in Scottsdale, Arizona, with her family.